← I, too, thought the world was coming to an end. What ‘Kimmy Schmidt’ gets right. 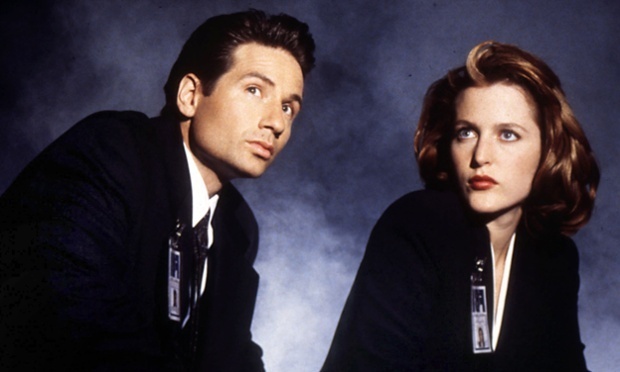 The six-episode run is shorter than most US TV series, and Fox described the X-Files return as an “event”. Dana Walden and Gary Newman, chair and CEO of Fox Television Group, said: “We had the privilege of working with Chris on all nine seasons of The X-Files – one of the most rewarding creative experiences of our careers – and we couldn’t be more excited to explore that incredible world with him again.